with Personal Attention since 1851! 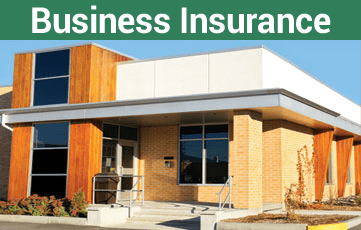 From your home to your business, Farmers of Salem offers solutions for your insurance needs. does NOT cover Damage from Flood. 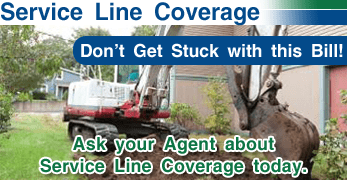 Farmers of Salem is proud to partner with the leader in Flood insurance, Wright Flood. Farmers of Salem Focused. Innovative. Competitive. Stable. 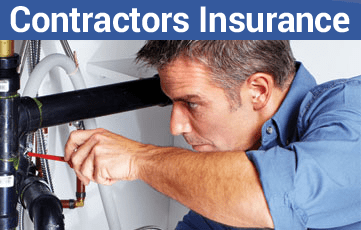 Coverage for a wide range of artisan contractors. 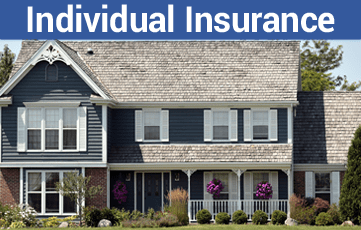 Farmers of Salem is proud to support our independent agents. 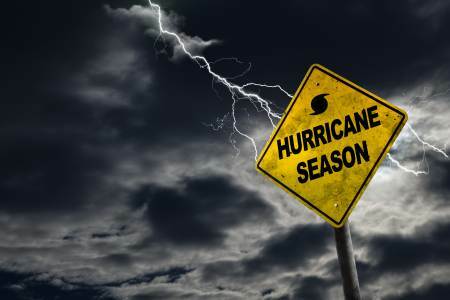 We strongly believe that our policy holders need experts to provide advice and guidance throughout their insurance experience and as they navigate the ever changing insurance industry. 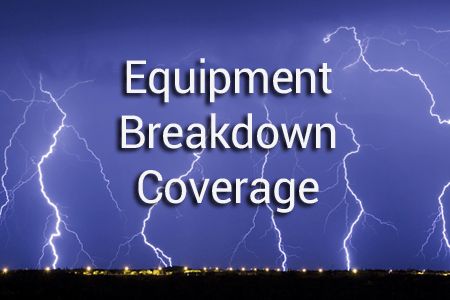 Equipment Breakdown coverage is now available through your Homeowners Insurance Policy.